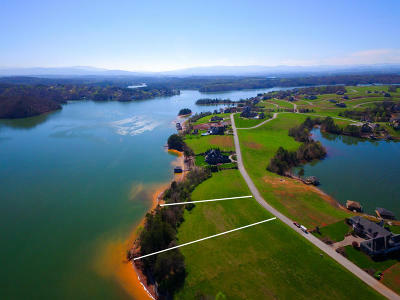 MAIN Channel on Tellico Lake in Rarity Bay. Estate size homesite at approximately 1 acre and near level site that offers you many options in building your dream home. Priced very aggressive! Full Golf Membership Available.